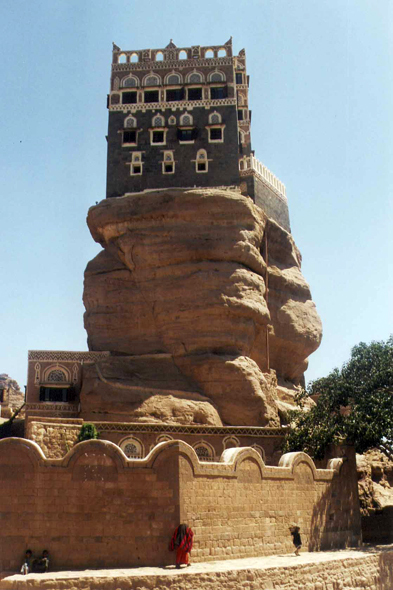 This palace is a splendid building built on a prominent rock of the valley of Wadi Dhahr, it became the symbol of the country. Built like summer quarters for the imam Yahya in the 1930s, the palace counts five stages. This palace currently shelters a museum, whose the only jewel is the building itself.